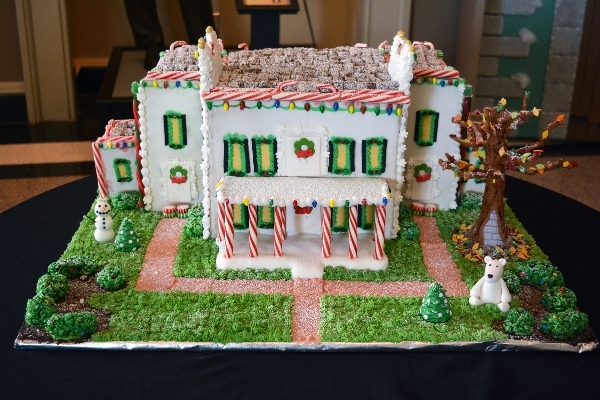 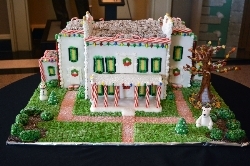 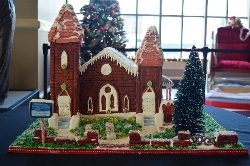 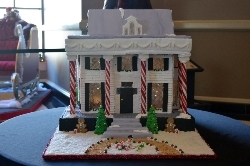 The Augusta Museum of History is proud to present an experience to delight the senses...the annual Holiday Gingerbread Village!! 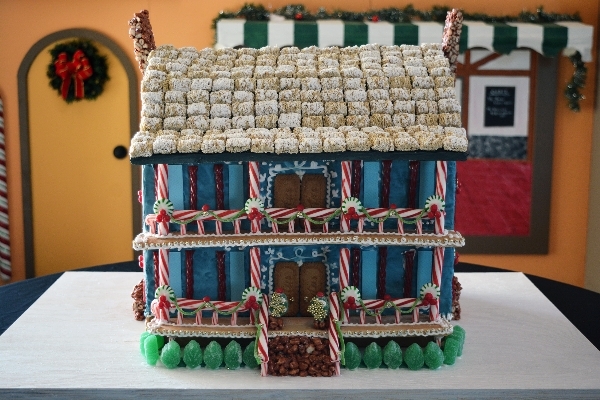 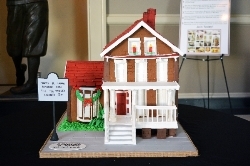 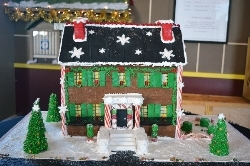 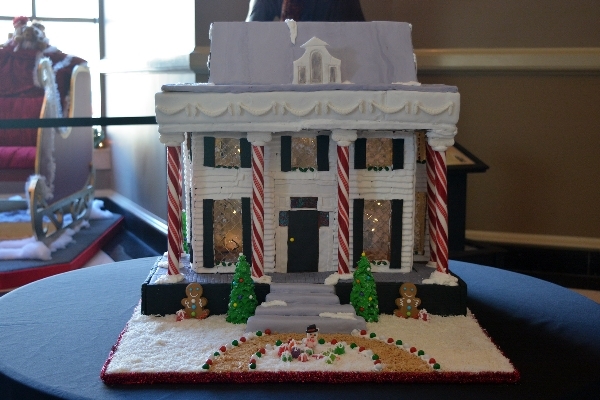 Each historic-themed gingerbread creation will be available through silent auction, with proceeds benefiting Museum programs and exhibitions. 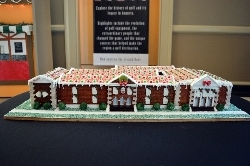 The display and the opportunity to bid on the structures are FREE to the public during regular Museum hours. From Thursday, November 21 through Sunday, December 1, 2019, the Museum will be open to the public with an exception of Thanksgiving Day (November 28th) which will be closed. 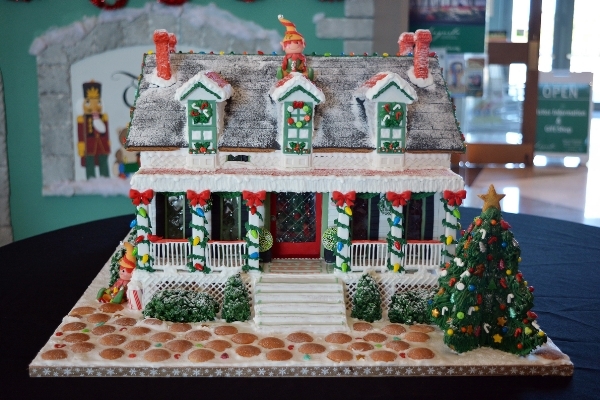 For updates on the 2019 Holiday Gingerbread Village, please like us on Facebook. 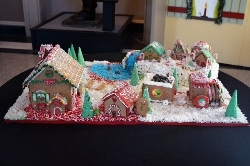 Past Holiday Gingerbread Village Pictures!